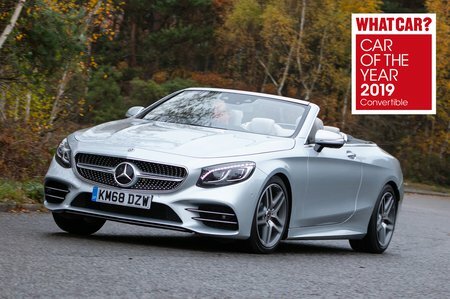 Mercedes-Benz S-Class Cabriolet Review 2019 | What Car? The Mercedes S-Class is almost a brand in itself: it stands for the ultimate in limousine luxury and has led the way in technology and safety for years. Mercedes first launched its S-Class limousine, followed by the two-door Coupé version, which, lastly, lost its roof to become this, the Cabriolet. It's available with three engines: an entry-level 4.0-litre turbocharged V8 in the S 560, a bi-turbo 5.5-litre V8 in the raucous S 63 AMG and a staggering 6.0-litre turbocharged V12 in the range-topping S 65 AMG. 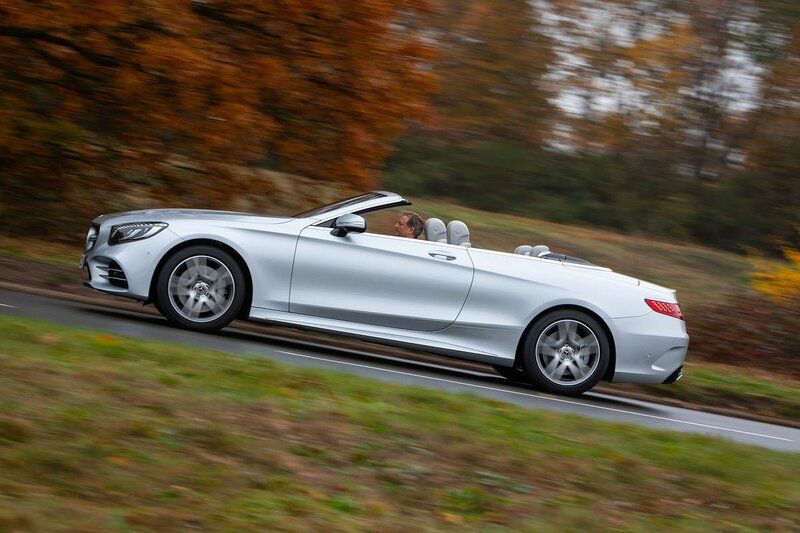 The AMG models are standalone trims, while the S 560 is available in just one: AMG Line. 'Entry-level' probably isn't the right phrase in this case though, because even the S 560 costs nearly £120,000. That puts it in direct competition not only with rival luxury open-tops such as the brilliant Aston Martin DB11 Volante, but also slightly cheaper options such as the eagerly anticipated BMW 8 Series Convertible.